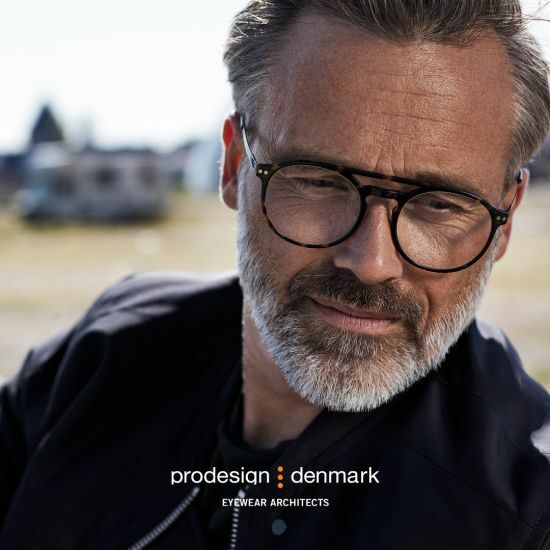 ProDesign: Denmark has been creating eyewear celebrating modern Danish design for over 40 years. 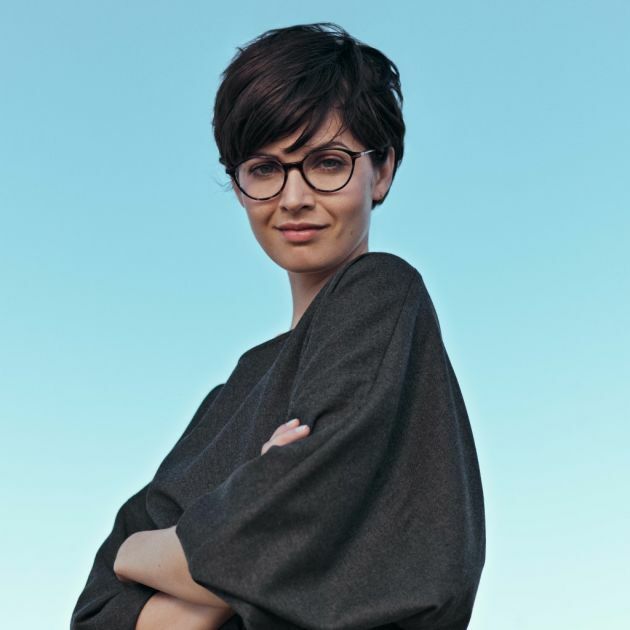 Founded in 1973 by a team of opticians, ProDesign combines modern style with traditional optical expertise, which has given them a fast-growing reputation as one of the leading eyewear brands available. ProDesign also sell only to the independent market, supporting independent optical businesses around the world. Today, the creative team at ProDesign are qualified architects, graduating from the prestigious Aarhus School of Architecture. This has given their collections a refreshing new look, which offers flattering shapes in quality materials such as titanium and acetate – not just designed to be aesthetically pleasing, but also great for everyday functionality. ProDesign put comfort first, which is why they offer the option to have a frame with or without nose pads to best suit the individual’s preferred fit. It’s due to their modern take on the design process, fashion influences and practicality that they are deservedly known as Eyewear Architects. All ProDesign: Denmark designs offer a close-knit relationship between functionality and visual expression. Their frames are available in a vast array of colours and shapes that are designed to flatter and enhance, not overpower. ProDesign not only offer high-quality glasses but they offer sunglasses too; their sunglasses collection is full of statement pieces and on-trend designs. A selection of their sunglasses are also designed to be fully foldable, with a specially designed leather pouch, making them compact for storage and able to fit into any pocket. 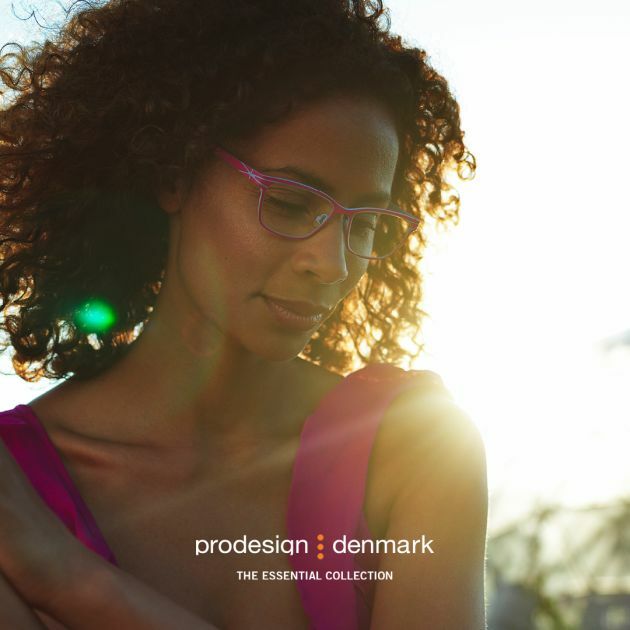 Throughout both their sunglasses and prescription glasses ranges, ProDesign Denmark offer modern, delicate designs to suit a variety of different personalities. One of our favourite collections from ProDesign is the Axiom Collection, created by architect Martin Jespersen. “With the Axiom Collection, we strive for flawless precision in order to make all parts of the frame fit perfectly together”, says architect and designer of the Axiom Collection, Martin Jespersen. “I find inspiration in industrial design and innovative technology, when experimenting with new materials or use traditional materials in untraditional ways”, Martin Jespersen continues. ProDesign continue to challenge traditional Danish design, giving it a modern Scandinavian flair, their designs project a clean-cut, Scandinavian feel with no fuss. The influence of great Danish architects such as Arne Jacobsen, Jorn Utzon and Finn Juhl is still relevant even in their most modern of frames. “You still see traces of what we call The Golden Age of Danish design; in clothing, buildings and objects, in colours and everywhere, really. In the Danish Heritage Collection, you see our sense of hip and innovative design, picking up on urban trends. Colours are more subtle, toned down and honest”, explains Catherine Haugerud; she is the eyewear architect of The Danish Heritage Collection. ProDesign Denmark glasses are available to try in store. If you think ProDesign’s exciting frames would be perfect for you, stop by and see us at your nearest branch. Alternatively, if you’d like your prescription checked first, call us on 0800 40 20 20 or you can book an eye exam online.